Get your glow back with these radiance boosting formulas. Get a good scrub to banish complexion-dulling dead skin cells, then pick a luxe treatment from Chanticalle, enriched with 24 carat gold, or a light reflecting serum (Nars) or ‘wake-up’ balm (Estee Lauder). 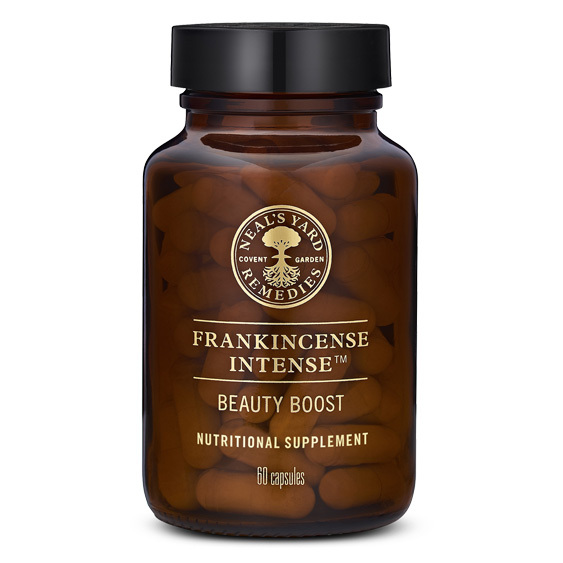 Boost beauty from the inside with a dose of NYR Frankincense Intense beauty capsules. 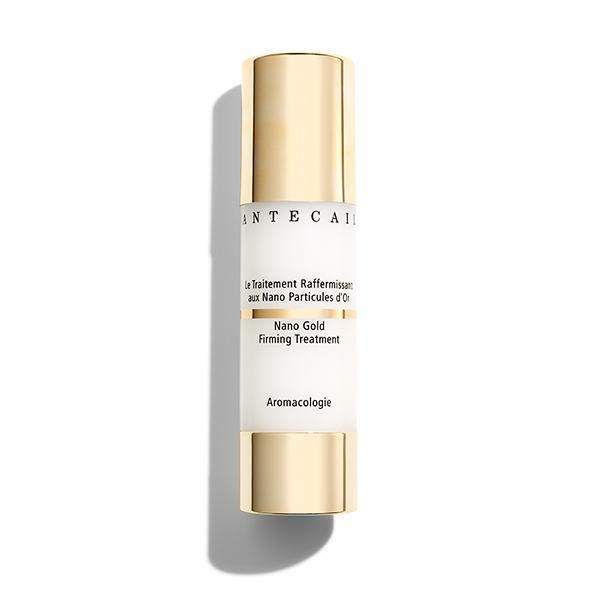 Pricy but worth the investment, this advanced skin treatment is seriously luxe. Enriched with 24 carat gold (yes, really! ), its stem cell technology strengthens and repairs skin around the eyes for a smoother and brighter finish. Hot on our lust list, this radiant revealing balm is the answer for when your skin is after an instant glow boost. Alongside its luminous results, it reduces wrinkles, improves elasticity and leaves skin super smooth. 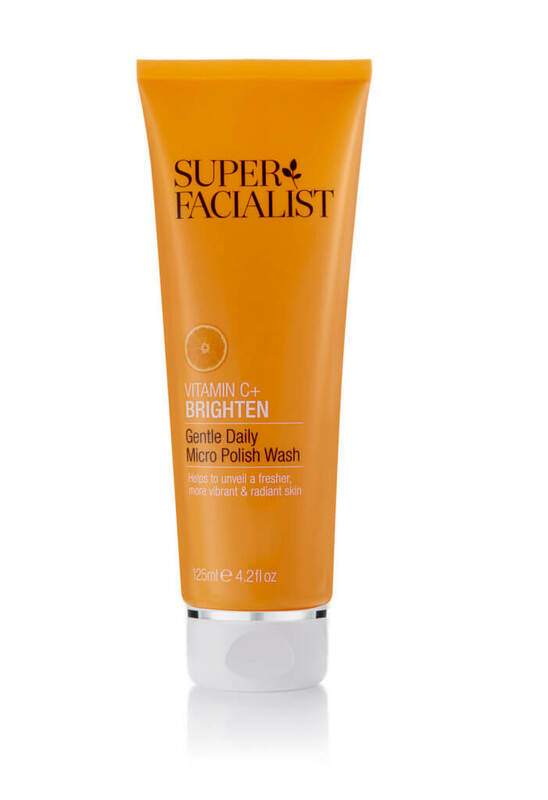 Vitamin C is key to getting skin super glowy and this daily face wash is packed with oodles of it. Paired with antioxidant ferulic acid and vitamin E, it gently exfoliates dry skin cells to reveal younger and brighter skin. 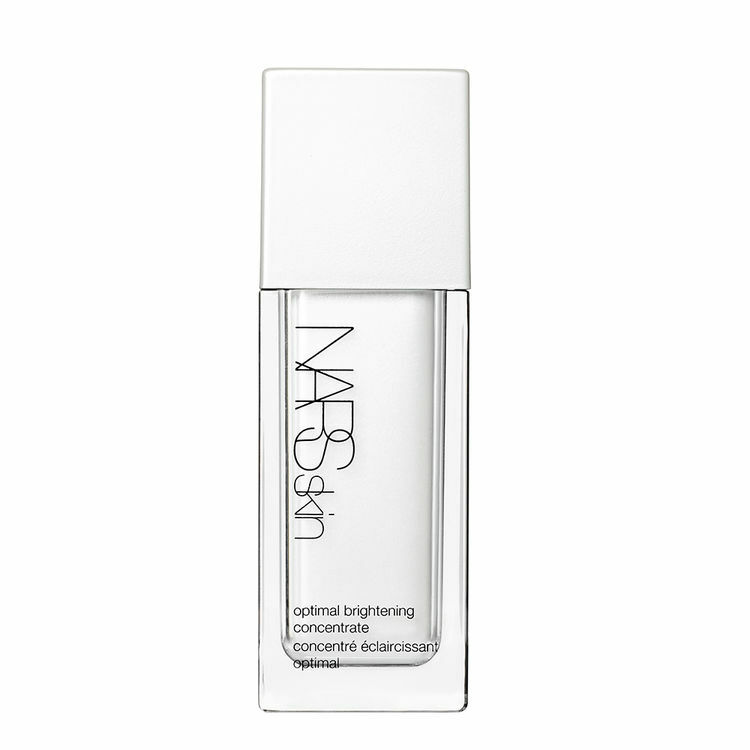 Using NARS’ exclusive light radiance-boosting serum, this advanced treatment brightens complexions, fades out dark spots and helps to repair the signs of ageing. Skin will be gorgeous and glowing.